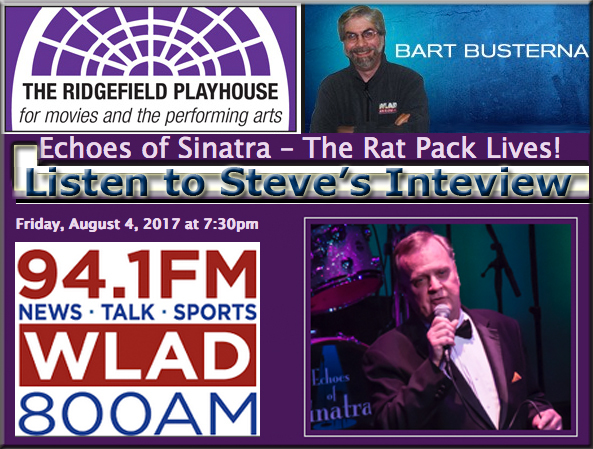 Echoes of Sinatra had another very successful, sold out show at the Ridgefield Playhouse on August 4th, 2017. 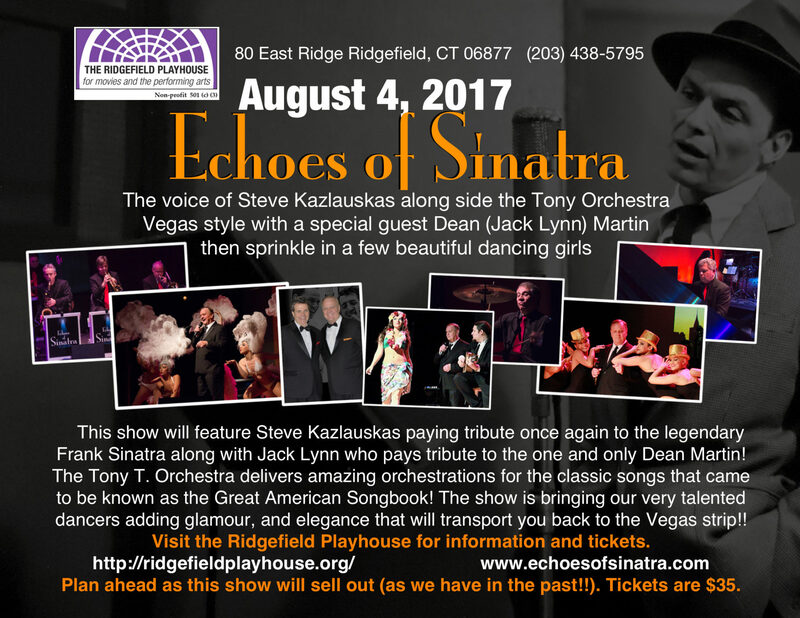 This fantastic show presents the vocal stylings of Steven Kazlauskas with the Tony T. Orchestra paying homage to the legendary Sinatra. 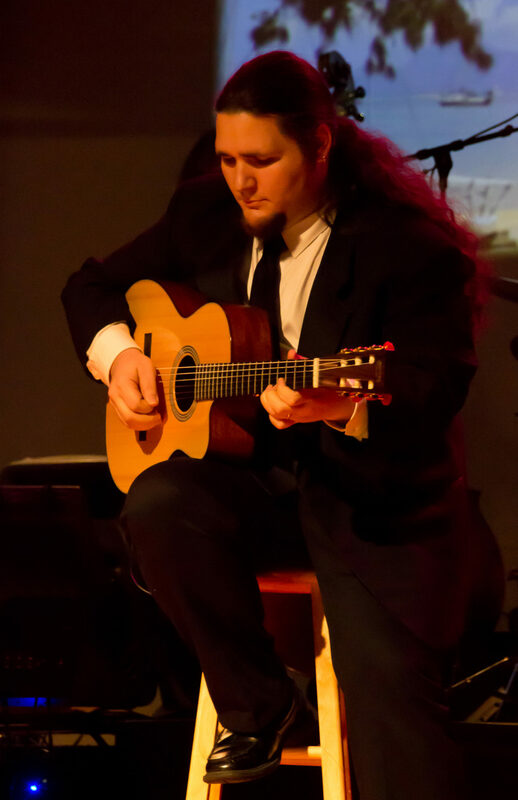 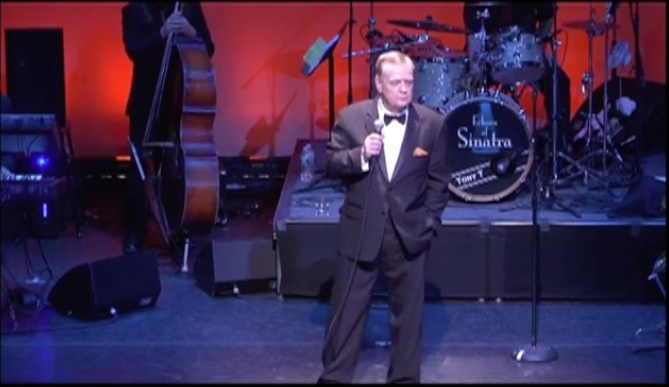 The show delivers songs and stories about this iconic performer. 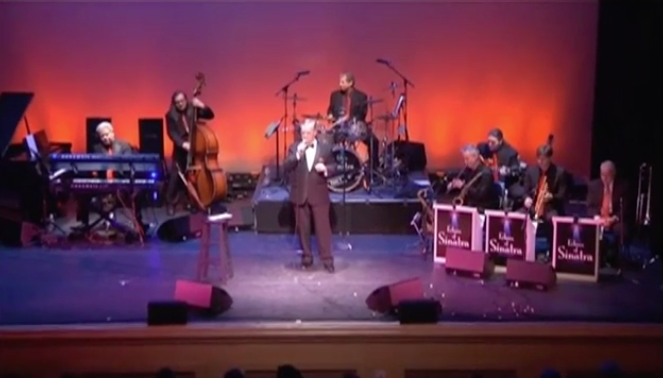 Special Dean Martin tribute artist Jack Lynn, and our beautiful showgirls joined us at this show and took it to a whole new level!! 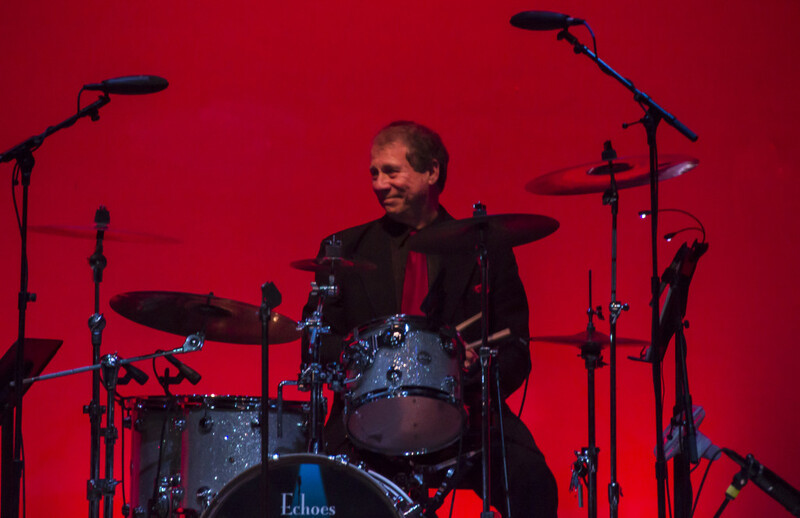 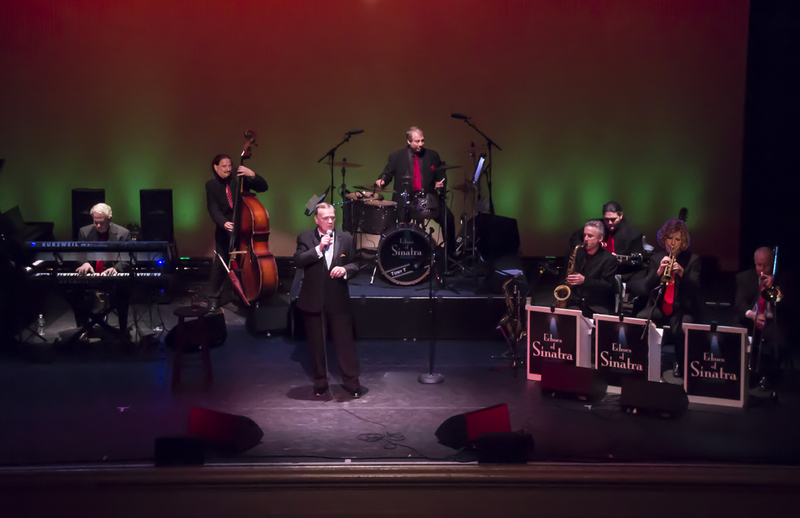 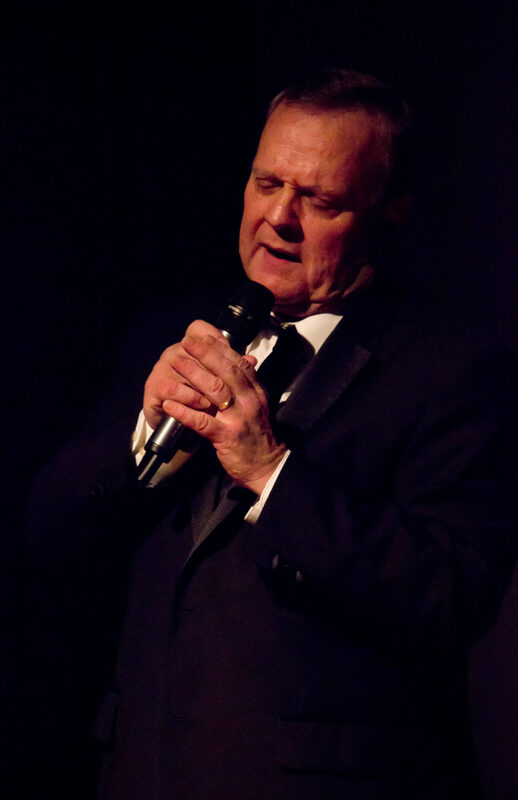 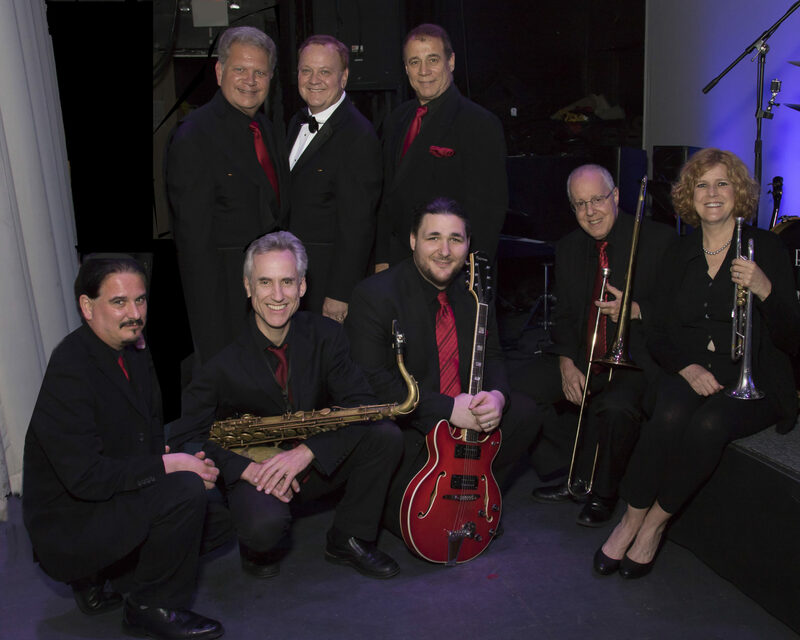 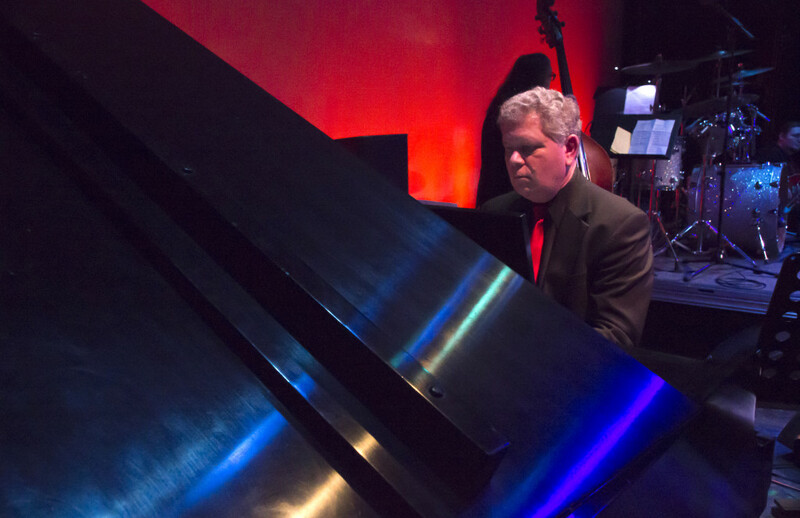 Echoes of Sinatra featuring the voice of Steven Kazlauskas with the Tony T. Orchestra performed at the lovely Ridgefield Playhouse for Sinatra’s 100th birthday commemoration to a sold out house! 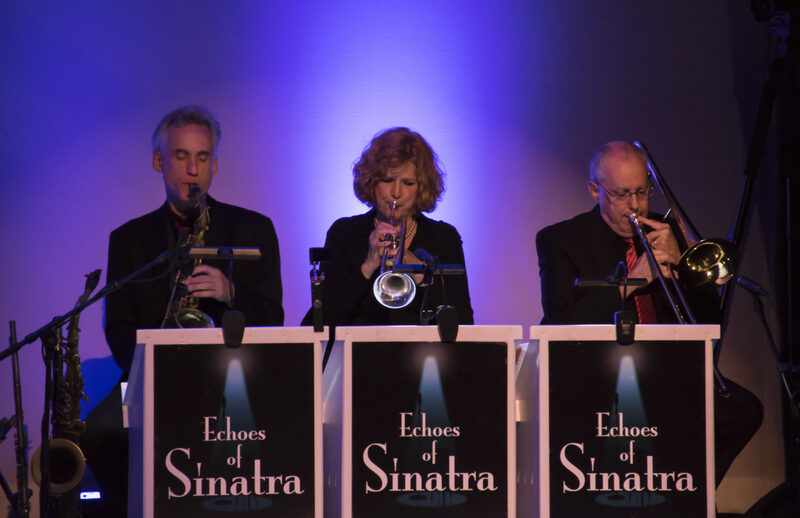 They have been house favorites for the past 4 years. 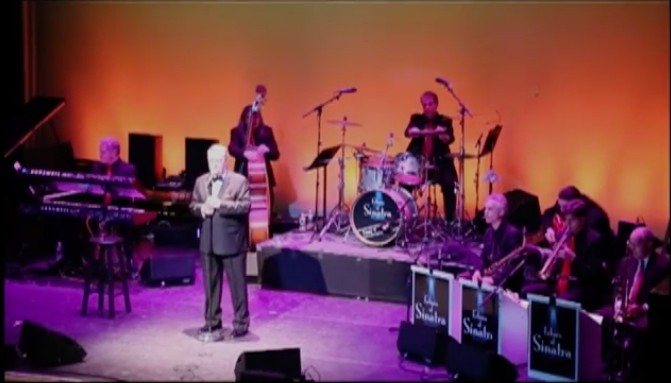 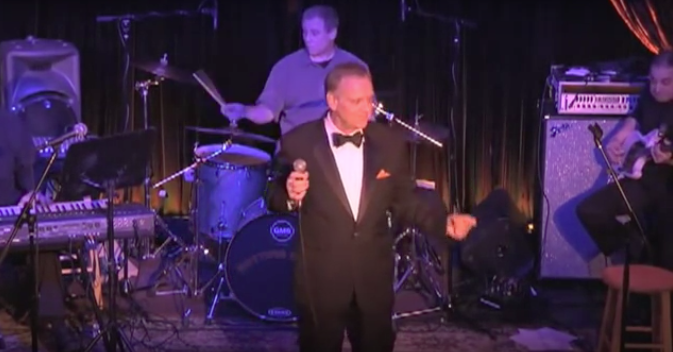 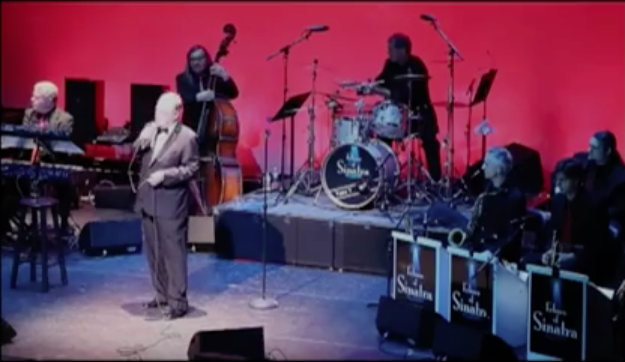 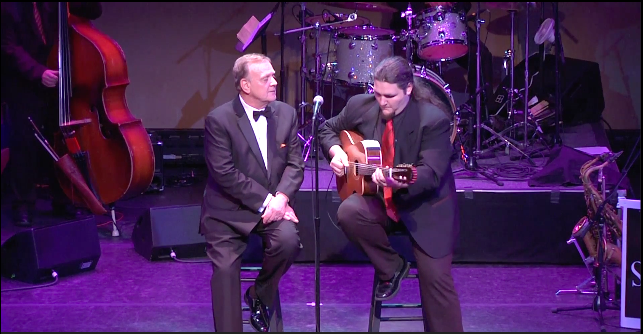 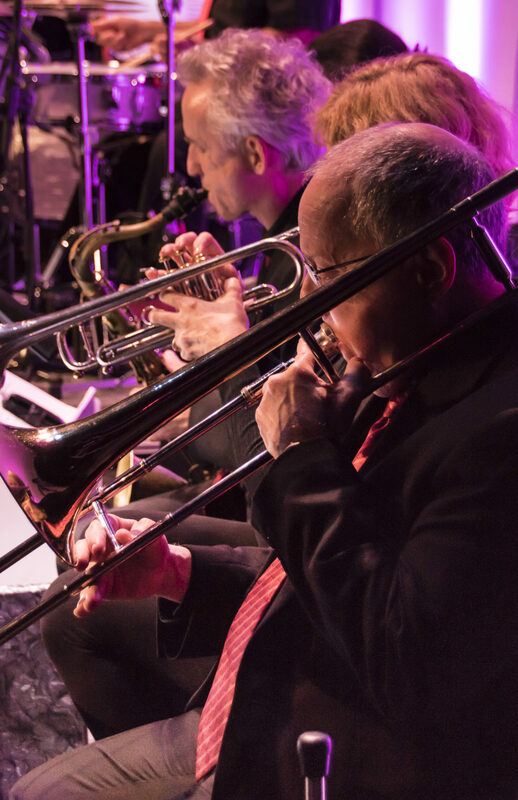 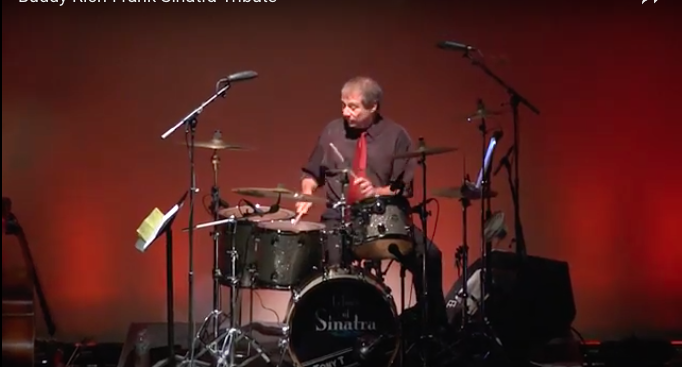 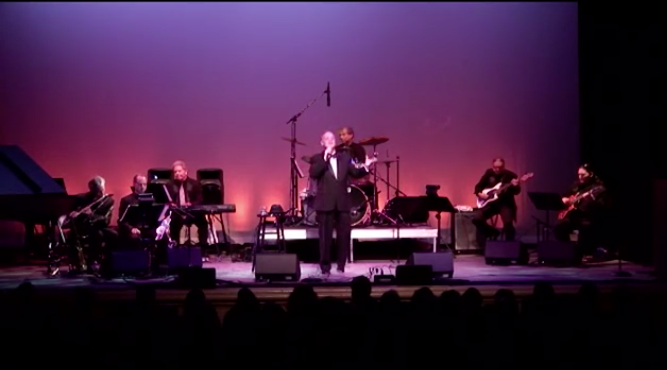 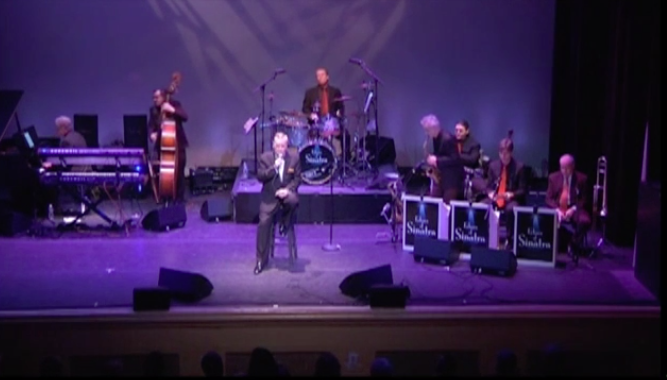 The band has performed throughout the tri-state area to adoring fans, and in many other beautiful locations such as Jupiter Island, Fla.
Click on a thumbnail to experience the sights and sounds of Echoes of Sinatra in concert!